The Storm Café in Middlebury will serve eggs Benedict and corned-beef hash one last time this weekend. 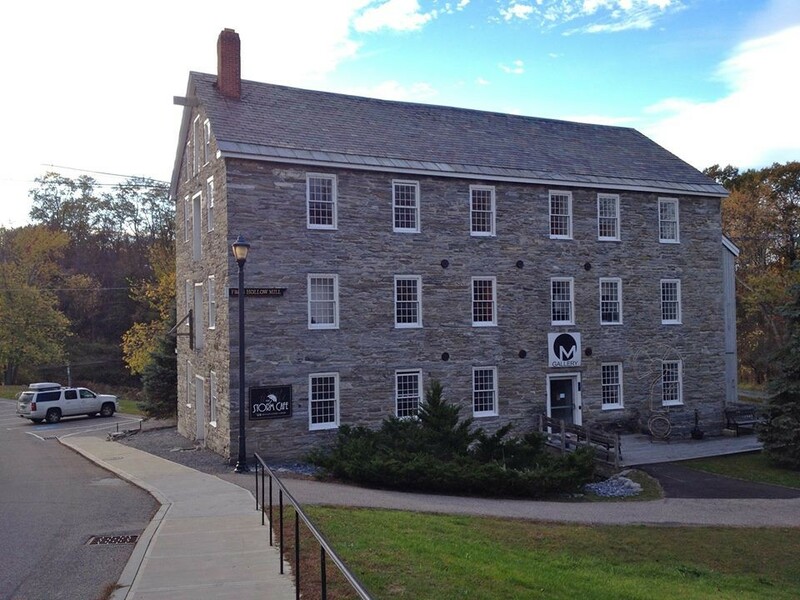 The restaurant inside the Old Stone Mill will close Sunday as building owner Middlebury College ponders new uses for the historic structure. "It's bittersweet," said John Hughes, who has owned the restaurant with wife Beth Hughes for 13 years. The final closing time Sunday might not be the usual 2 p.m., he added. "I'm pretty sure we'll be serving until the last of the regulars stop coming in or I run out of food," Hughes said. The college told him over the summer that it would not renew his lease, Hughes said. Built in the 1840s, the building on the banks of the Otter Creek needs significant repairs, and he believes the college is shopping it around. Other than the restaurant, the building is mostly empty, Hughes said. College officials declined to comment on whether the building at 3 Mill Street is up for sale. "We are in discussions with potential partners, but we have not signed any agreement to sell the building," Bill Burger, vice president for communications and chief marketing officer, said in a statement to Seven Days. The statement also said that the building needs significant improvements, including handicap access and other features. The college will work to ensure that any change in use at the landmark building benefits the town, according to Burger. The college bought the building just off campus in 2008 for $2.1 million, intending to provide incubator space for creative and entrepreneurial student pursuits. It's been used for exhibits, student presentations, band rehearsals and offices. The possible change in ownership comes as Middlebury College looks for savings. Despite an endowment of more than $1 billion and steady enrollment, the college has embarked on cost-cutting measures to dig out from several years of operating deficits. The goal is to reduce staff payroll by about 10 percent through voluntary buy-outs, early retirement incentives and other measures, according to an email that college president Laurie Patton sent to staff in June. The college is also offering retirement incentives to 117 faculty members. Meanwhile, Hughes won't get even one day off between the restaurant finale and the start of his new job as chef at Salisbury Community School, where his twin daughters are students and his wife is a para-educator. After working weekends for so long, it will be nice to be off duty when his children are out of school, Hughes said: "It's a great family life change."